Are you searching for awesome gifts ideas? 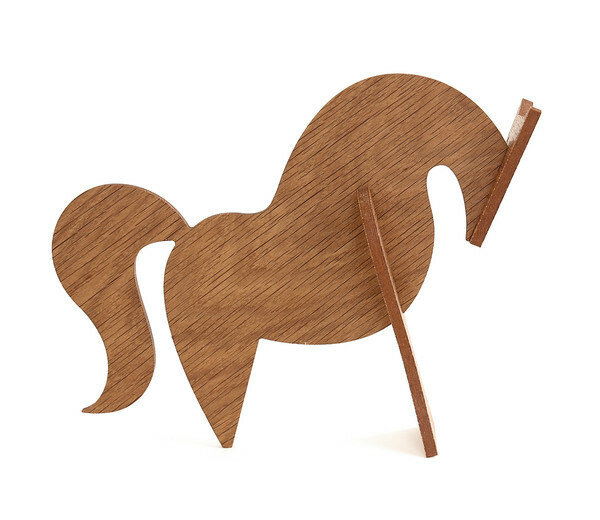 Then look no further than these charming wooden sculptures from Chicago-based design studio Uusi. 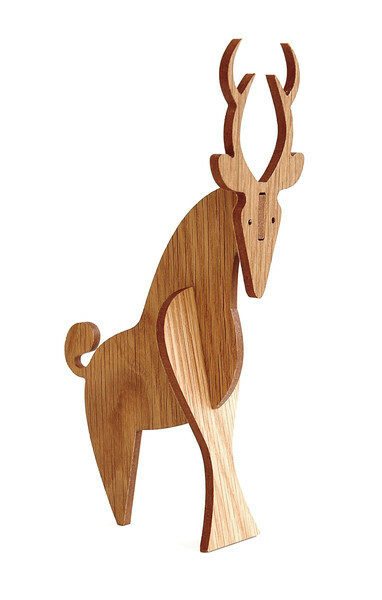 If you’ve been following this blog you may have noticed that I have a slight obsession with wooden figurines, so I couldn’t resist posting these beauties. 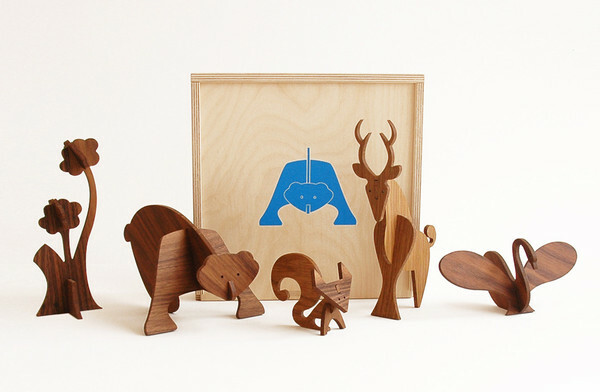 There are three animal sculptures box sets on Uusi online shop: the Moderne Wood box set, Farm and Safari (which is sold out but can be pre-ordered) with a sharp, minimalist style reminiscent of early 20th Century Modernism. 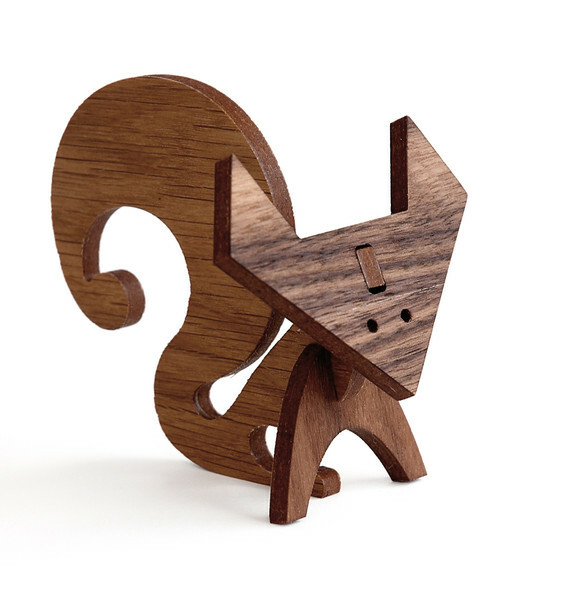 The self-assembly sculptures are crafted from domestic white oak and black walnut veneer and finished with hand applied natural, mineral oil. 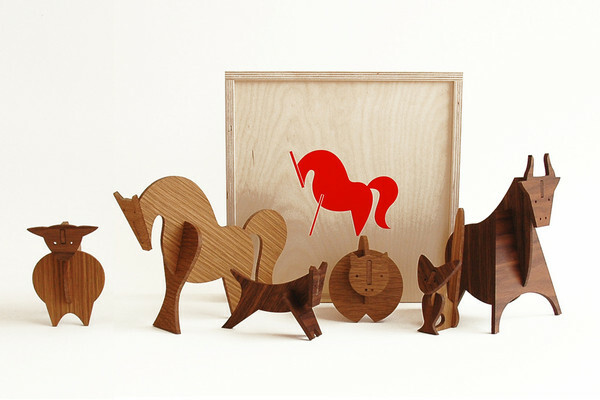 Each set has its own beautiful birch veneer and screen-printed box. Alas, a perfect gift for a figurine collector like myself! Uusi Studio was founded in 2010 by designer Peter Dunham and artist Linnea Gits following their love for traditional craftsmanship and the goal of delivering high quality, unique, high aesthetic designs. 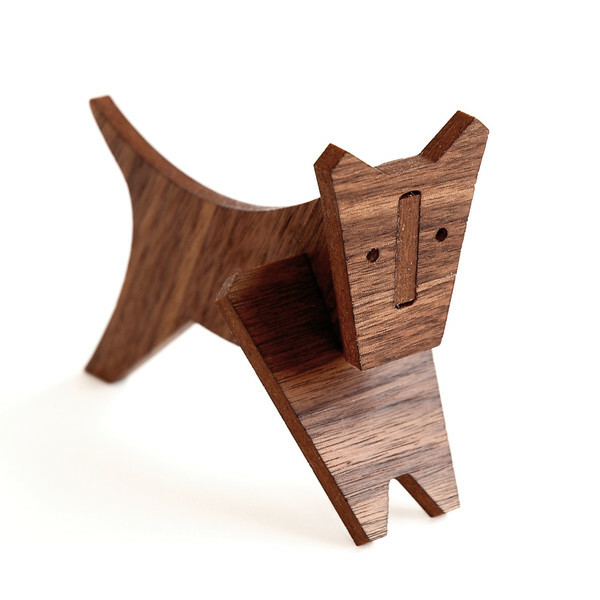 Their online store offer products created by designers at Uusi Studio or treasures created in collaboration with artists that inspire them.